Everyone wants to secure a future for their children immediately after they are born. Most people start planning for that future even before the baby is born. Health comes first even before we secure other basic needs for clearly to enjoy other basic needs one has to be healthy. One major way that the health systems try to help have a healthy nation is through blood banking for an emergency. This procedure does not pose any risk on both the mother and the baby provided they are in a good state of health. There are very minimal chances that the recipient will acquire graft disease. This blood can be stored for a long period of time, therefore, enhancing usefulness. The good thing is that blood from the cord can be used to treat even adults and can treat other family members, so it is a form of health security and insurance for the family. 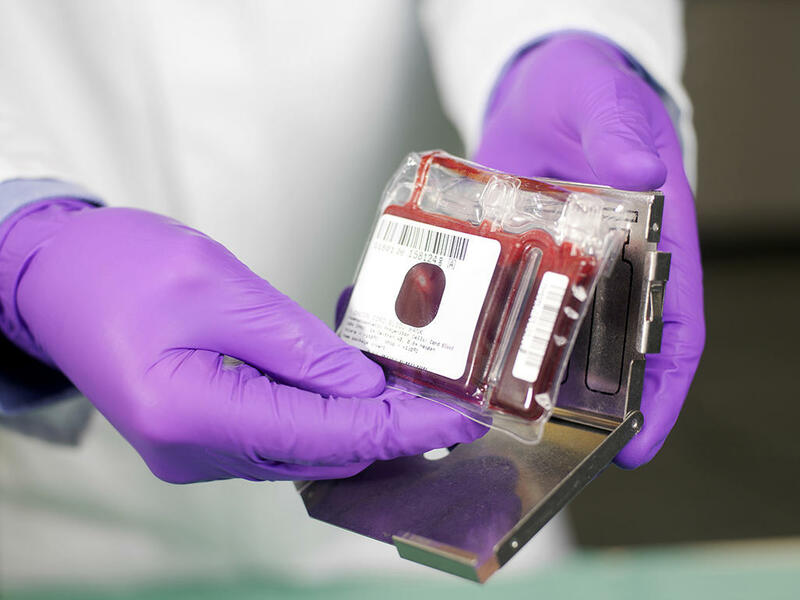 One thing that stands out is that this form of blood banking is quite costly and comes with different price tags depending on the facility attended. The limited volume of cord blood makes treatment in adults ineffective as adults require large volumes of blood. 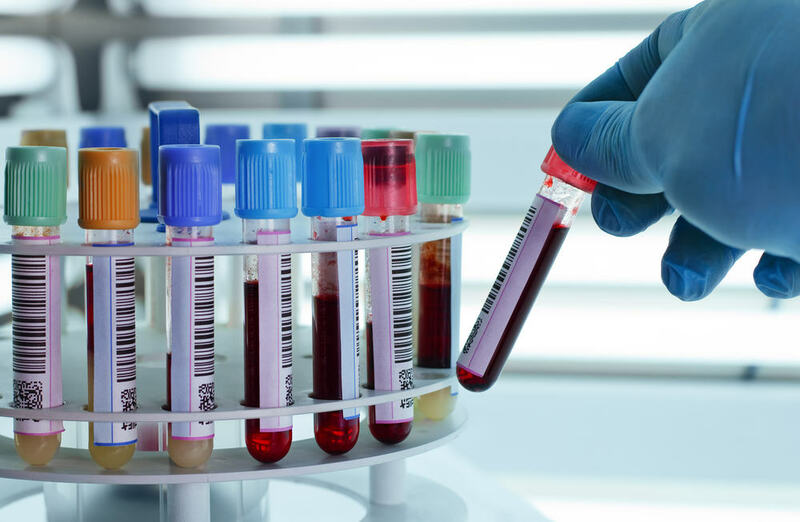 Chances are that cord blood carries traces of hereditary disorders and so it is likely that it may not be useful for the child or any other family member in future if treatment for diseases that affect the blood is needed. This arrangement is a helpful idea in the health system and can be used to save lives in future; however, the pricing should be synchronized so that people who cannot afford but are in need can be considered. It is a mother’s decision to make but before that, it is advisable to consult with the relevant people and think about how it might help in the future. Think about the implications such as cost before venturing into a costly procedure that you may not need in the future.